Much like the Masters, this week's RBC Heritage is an event steeped in tradition and held on a classic course, making it a natural follow-up to the year's first major. With the Masters looming, the Shell Houston Open is the final tune-up for those playing Augusta and one last chance for others trying to get in. The WGC-Dell Match Play visits Austin, Texas, again this week. Here are the favorites to win each of the 16 groups. 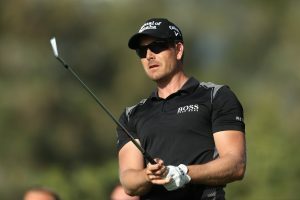 The PGA Tour heads to the Arnold Palmer Invitational at Bay Hill this week, and stars such as defending champion Jason Day, Henrik Stenson, Rory McIlroy and more headline the field. See where they and others fall in our power rankings. PGA Tour fans will get to witness a new spin on an old event this week, formerly known as the WGC-Cadillac Championship, the newly christened WGC-Mexico Championship will kick off Thursday at Club de Golf Chapultepec, a well-regarded track just outside of Mexico City. Here are where Dustin Johnson, Jordan Spieth and others sit in our power rankings. 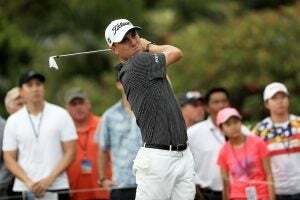 From Adam Scott to Rickie Fowler and Justin Thomas, the top players to watch this week at the Honda Classic are included. 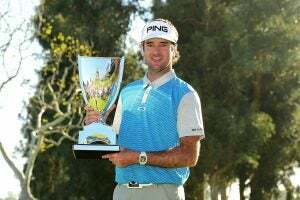 Bubba Watson was the big winner at last year’s Genesis Open. 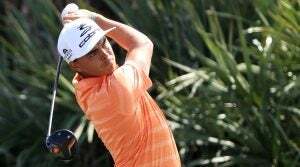 Which PGA Tour player will follow in his footsteps? 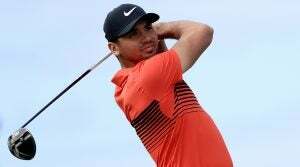 Jason Day, Phil Mickelson, Jordan Spieth and others lead the field at Pebble Beach this week. 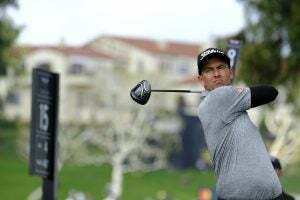 Here are our power rankings for the Pebble Beach Pro-Am. The PGA Tour leaves Torrey Pines to head to the Waste Management Phoenix Open where we will see a field headlined by Phil Mickelson, Jordan Spieth, Justin Thomas and more. Let's get to the power rankings.